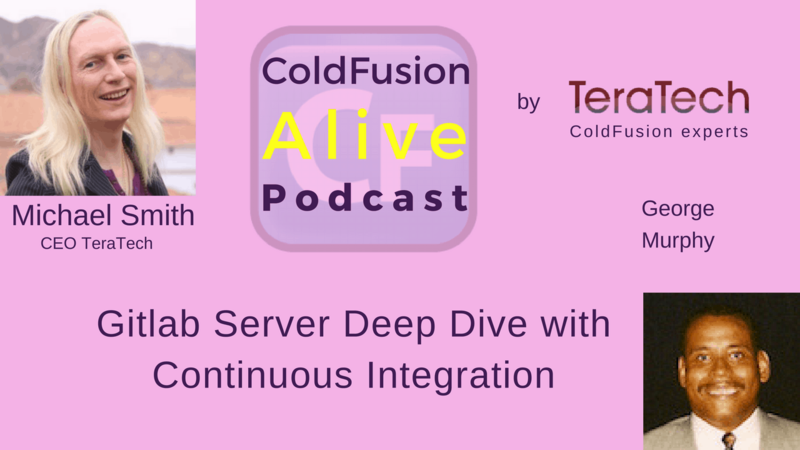 George Murphy talks about “Gitlab Server Deep Dive with Continuous Integration” in this episode of ColdFusion Alive podcast with host Michaela Light. 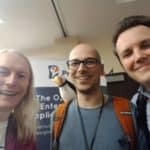 John was one of the speakers at the Into The Box ColdFusion Conference, where he talked about Gitlab server with Continuous Integration. What is Continuous Integration and why you should be using it? WWIT to make CF even more alive this year? 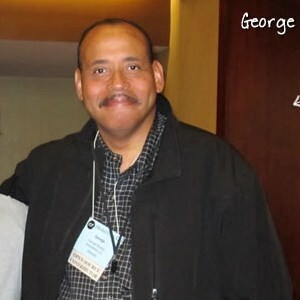 George is a long time CF developer, focused on ColdBox and CF server maintenance. Currently Senior Software Developer at Fig Leaf Software. 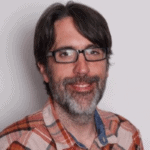 He's been working with and exploring various web technologies since the late nineties. ColdFusion aficionado since version 4.5. ColdBox Evangelist. Loves collaborating with other developers and bouncing ideas off them and having them bounce ideas off me. I truly love spending and sharing my time with my lovely wife, daughter and friends. Michaela Light: Welcome back to the show. I am Michaela Light from TeraTech, and I'm here with George Murphy, long time ColdFusion developer. 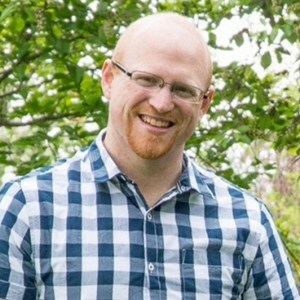 He is an expert on GitLab, and he's giving a talk at Into The Box all about GitLab and some of its amazing features, including Continuous Integration. We're going to be talking about not just GitLab, but some other repositories you can use for source control. We'll also check in what the hell is source control, and why everyone who does ColdFusion should be using it. In our recent State of the Union survey, not everyone is using source control. We'll also look at what Continuous Integration is and why you should be using that, and how GitLab lets you do that for free, and some of the other features in there. George Murphy: Thank you Michael. Michaela Light: Let's start off with, what the heck is source control? I know every listener here probably knows what it is, but just in case anyone didn't. Why is it critical to use it on every single ColdFusion project you do? 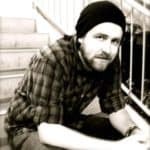 George Murphy: To keep it real simple, source control is a way for developers to be able to commit their code and to be able to keep different versions of their code without having a bunch of folders and forgetting what folder you saved something in, or having your laptop or your work station hard drive crap out on you, and you have no way of going back to recover your code. That's what version control is. The beautiful thing about version control, it allows you to go back in time to a certain commit, and to be able to recover that entire repository exactly as it was when you committed it. You can go back, you can take a look, and then you can go forward from there, back to where you were. Michaela Light: If you were coding on a project, and heaven forbid, a bug appeared, you could see all the lines of code that have been changed by you or other teammates, and then that might help you figure out what was going on with it.